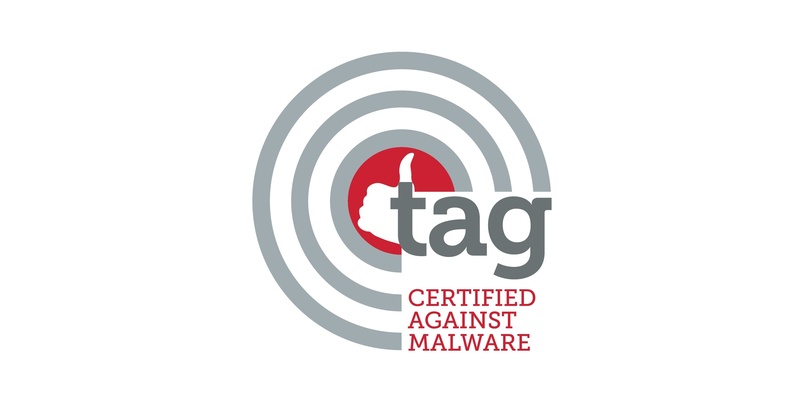 “The TAG certification is a testament to the HIRO team who proactively and attentively work to maintain security and transparency standards in our technology so we can continue providing quality solutions for our customers,” said Ariel Napchi, HIRO’s Founder and CEO. The certification validates HIRO’s Safe SSP platform and leadership as the only publisher-centric solution that protects user experience and enables publishers to block malicious advertisements in real time. HIRO Media developed the Safe SSP platform in response to the growing demand to create a safer environment for all publishers and advertisers at scale. HIRO Media's ongoing mission is to help publishers reach the best monetization strategies while protecting the user experience and customer satisfaction. HIRO's Safe SSP is the world’s first solution to grant publishers full control over their campaigns, providing a real-time blocking of suspicious creatives, managing user experience while providing unmatched business intelligence tools. HIRO Media technology offers innovative video-based marketing solutions and products for publishers and advertisers. HIRO Media places a special focus on ensuring safety for publishers, transparency & control for advertisers and optimized monetization - for both Demand and Supply partners. For more information, please visit http://www.hiro-media.com/.